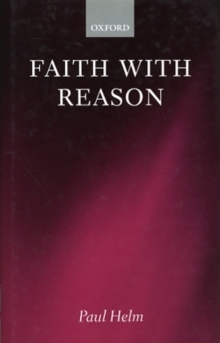  This is a major study of the theological thought of John Calvin, which examines his central theological ideas through a philosophical lens, looking at issues in Metaphysics, Epistemology, and Ethics. 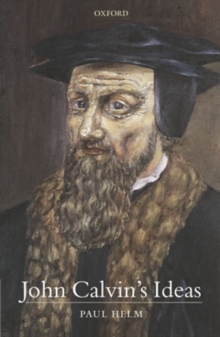 The study, the first of its kind, is concerned with how Calvin actually uses philosophical ideas in his work as a theologian and biblical commentator. 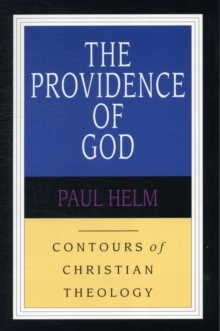 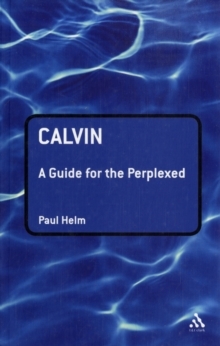 The book also includes a careful examination of those ideas of Calvin to which the Reformed Epistemologists appeal, tofind grounds and precedent for their development of `Reformed Epistemology', notably the sensus divinitatis and the internal testimony of the Holy Spirit.